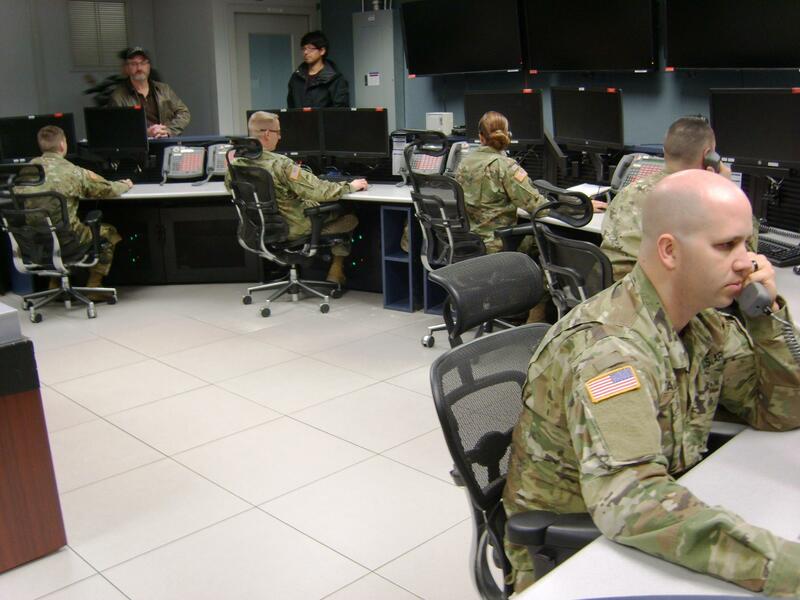 On Thursday, the same day that leaders of North and South Korea met for the first time to talk about peace, Alaska Army National Guard soldiers operating the missile-defense base at Fort Greely continued ongoing training to respond to a missile attack. Members of Echo Company, 49th Missile Defense Battalion take their positions in the Fire Direction Center to rehearse a missile attack scenario for media touring the base. Seated, from left: Sgt. Matthew Myers, communications operator; Staff Sgt. Justin Taylor, weapons operator; Maj. Terri Homestead, crew director; Capt. Joseph Radke, battle analyst; Lt. Eugene Stauch, sensors operator. “Director: threat to Los Angeles – engaged,” says Staff Sgt. Justin Taylor, a weapons officer with Echo Company, 49th Missile Defense Battalion, while rehearsing a typical training scenario conducted Thursday for media invited to tour the base. 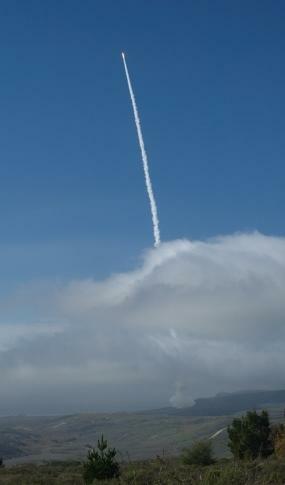 “MDO – threats to Los Angeles has been engaged with two GBIs, one out of Vandenberg, and one out of Fort Greely,” says Maj. Terri Homestead, the crew’s director, simulating how she’d inform the missile defense officer at the U.S. Northern Command that two GBIs, or ground-based interceptor missiles, have been launched from Greely and Vandenberg Air Force Base in California at the incoming threat. The ground-based interceptors or GBIs knocked down the incoming missile in the training scenario conducted in the base’s Fire Direction Center, and Los Angeles was saved. In reality, the Ground-based Midcourse Defense, or GMD, system has had mixed success in intercepting missiles in tests conducted since it went operational in 2004. 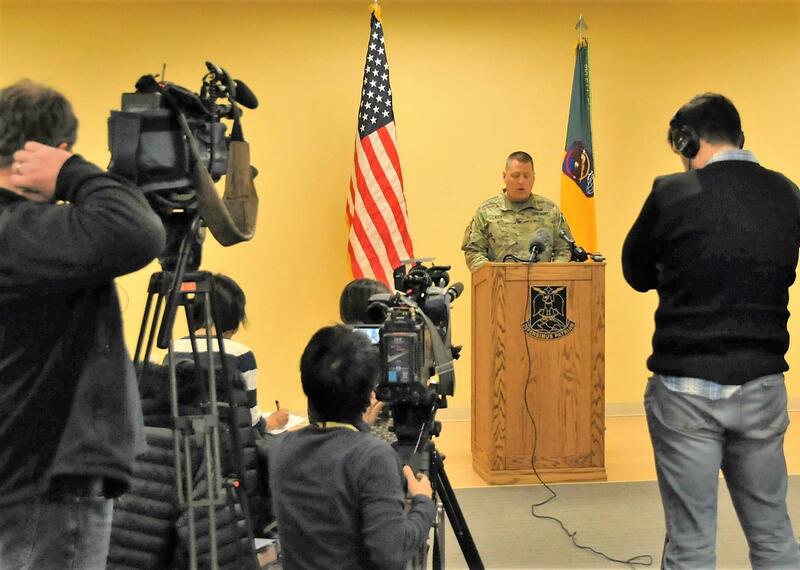 Col. Kevin Kick, commander of the 100th Missile Defense Brigade, talks with media during last week's tour of the missile base at Fort Greely. 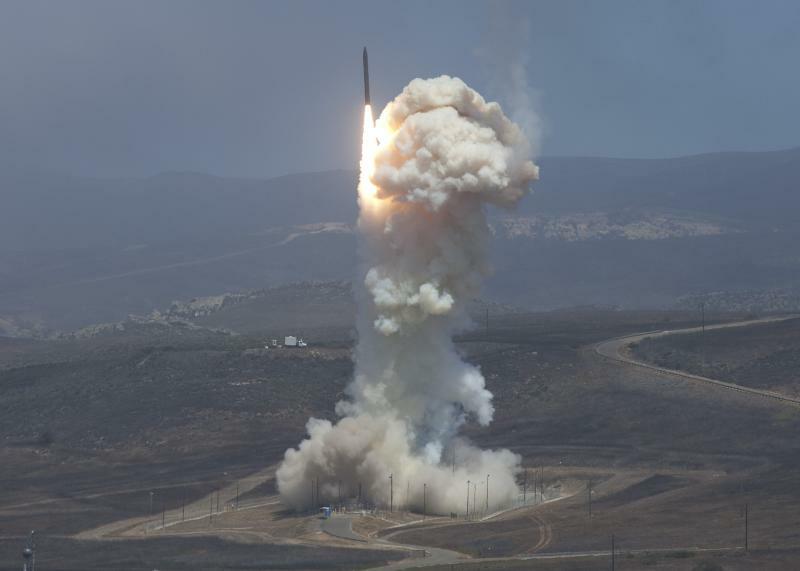 But Col. Kevin Kick, commander of the Colorado-based 100th Missile Defense Brigade – the 49th Missile Battalion's next higher-level command – says a successful test last year has bolstered confidence in the GMD system. “That really was a significant milestone for the system, where we were doing the actual wartime mission under test conditions,” he said. Wright says the sequence of events that would lead up to and follow a Greely missile launch would unfold quickly once the military’s global array of sensors detected a missile headed toward the United States. 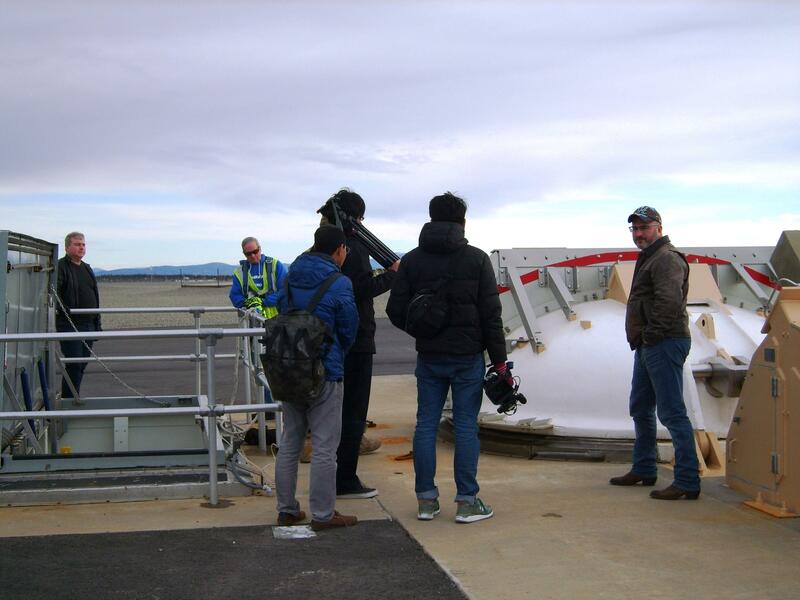 Ron Bailey, a public affairs officer with the Army Space and Missile Defense Command Army Forces Strategic Command, instructs a crew with Japan's TV Asahi on how to shoot video around the "clamshell" at the top of an interceptor silo at Missile Field1 without capturing images of sensitive facilities at the base. At left, Missile Defense Agency spokesman Mark Wright and a missile field employee look on. Wright says there’s not a minute to spare to get the interceptor launched and into position at a point hundreds of miles above the Earth where it would slam its warhead, the so-called “kill vehicle,” into the enemy missile that’s hurtling along at nearly 7 miles a second – a speed that’ll bring it to its target thousands of miles away in less than an hour. “We’ve got to get a missile from here, from Fort Greely, up into the sky, out of the atmosphere into space, with enough power to do that. And then close on that target traveling 10, 15,000 miles an hour,” he said. The silos that house the 40 interceptors based at Greely are heavily armored to protect them from the powerful forces unleashed when the interceptors’ engines are fired, says Maj. Pete Browning. He’s a senior tactical director with the 49th Missile Battalion, the Alaska Army National Guard unit that operates the Greely missile base. 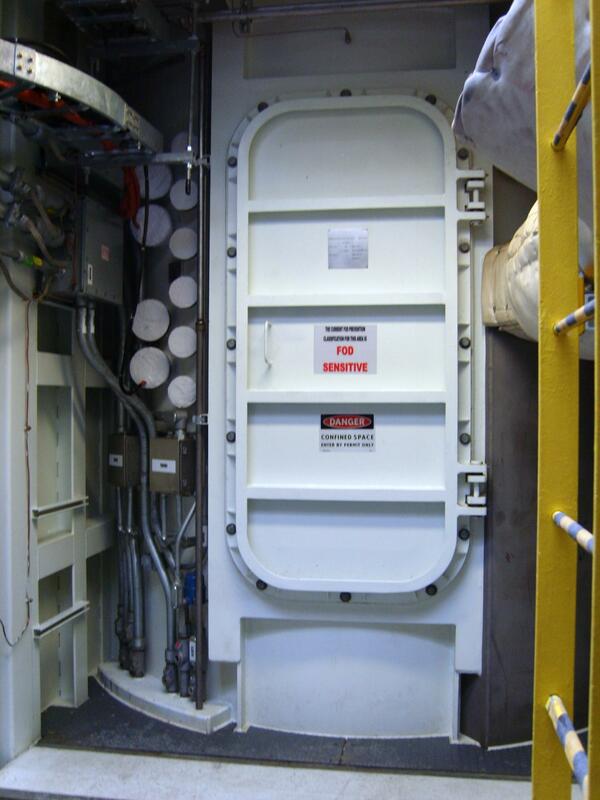 Maintenance workers and others use a blast door in the vault adjacent to silo 110 in Missile Field 1 to access the silo where the interceptor missile is launched. “The pressures and also the heat generated from the fuel being burned will create immense pressure, and (we) have to have quite a bit to protect everything on the other side,” Browning said. On the other side of a massive steel blast door, that is, which separates the silo from a underground vault that workers use to check and maintain the interceptors. Browning says the vault shown during last week’s media tour is the oldest on the base. “This is the first operationally emplaced ground-based interceptor at Fort Greely, operational as of October of 2004,” he said. It’s one of six silos in Missile Field 1, one of the base’s three missile fields. Work is scheduled to begin soon on a $2.1 billion project to build a fourth missile field that’ll bring the number of interceptors at Greely to 60 within five years. 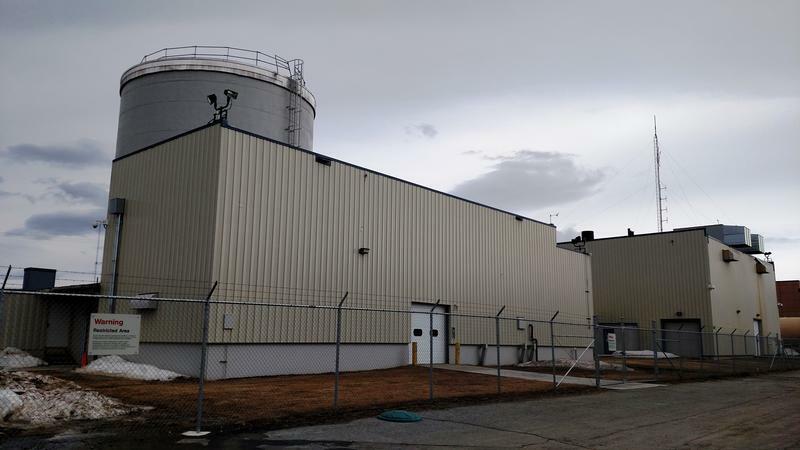 Army Corps of Engineers officials are at Fort Greely this week to begin planning in earnest for the decommissioning and possible dismantling of the old mothballed nuclear power plant on post. The staff from the Corps’ Baltimore office also are talking with officials on post and in Delta Junction about the project, which could take up to a decade to complete. Army officials have begun the years-long process of decommissioning Alaska’s first and only nuclear powerplant, located at Fort Greely. The facility was built during the height of the Cold War, then shut down in 1972 after 10 years of on-and-off operation. Much of it was dismantled and disposed, the rest encased in concrete. And now, the Army Corps of Engineers plans to remove most or perhaps all of what’s left of the plant. 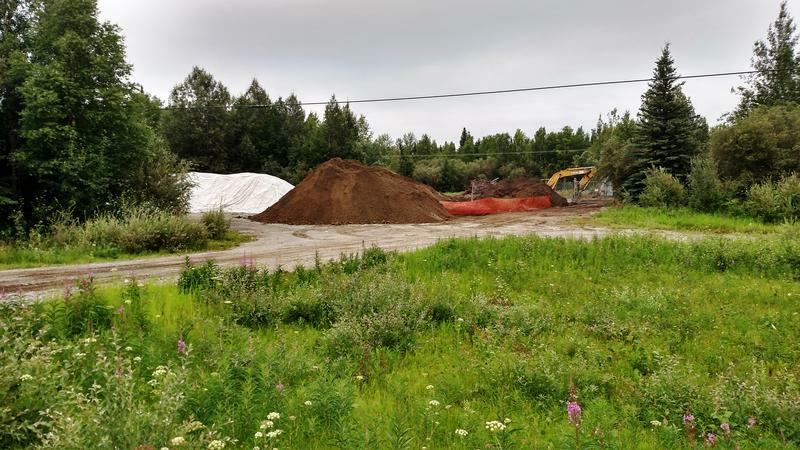 Cleanup work began this month at a mothballed pump station near Delta Junction that was part of the old Haines to Fairbanks Pipeline. Crews will remove contaminated materials from the Timber Pump Station and two other sites that were part of an old Army-operated pipeline built in the 1950s to transport fuel to the Interior’s three military bases. 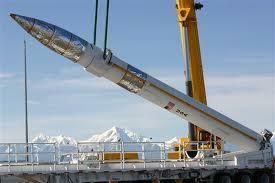 The federal omnibus spending bill that awaits President Obama’s signature contains $100 million for missile defense in Alaska. It's the only major funding for military construction work in Alaska this fiscal year.